Is there a better alternative to SoundByte? Is SoundByte really the best app in Audio category? Will SoundByte work good on macOS 10.13.4? 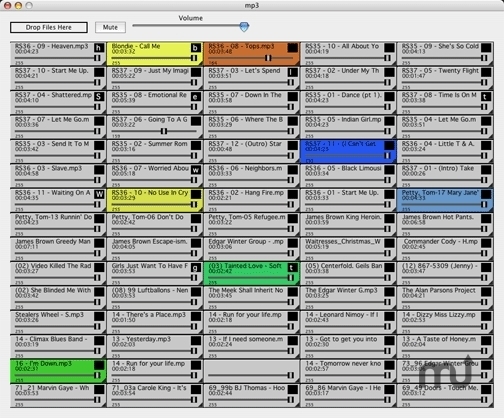 SoundByte is a computerized cart machine for the Mac. It is very similar to the so-called cart machines used at radio stations in the past. Each recording - a jingle, advertisement, etc, was on a cartridge, which could be quickly selected and played. Version for Mac OS 9 available here (no longer supported.). SoundByte needs a rating. Be the first to rate this app and get the discussion started! Sound Byte Lite supports a single rack of carts, or up to 75 recordings total. The registration fee is only $39. Sound Byte supports five racks of carts, or up to 375 recordings total. The registration fee is only $79. 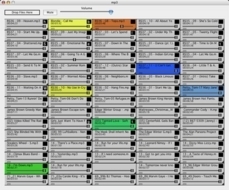 Sound Byte Pro supports fifty racks of carts, or up to 3750 recordings total. The registration fee is only $149.